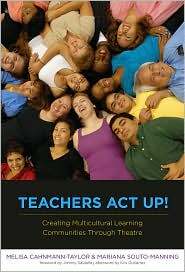 Books | Teachers Act Up! Cahnmann-Taylor, M. (2016). Imperfect Tense. Los Angeles: Whitepoint Press. $15/$5.99 Kindle. Press buzz. Amazon. Cahnmann-Taylor, M. & Siegesmund, R. (In Press). 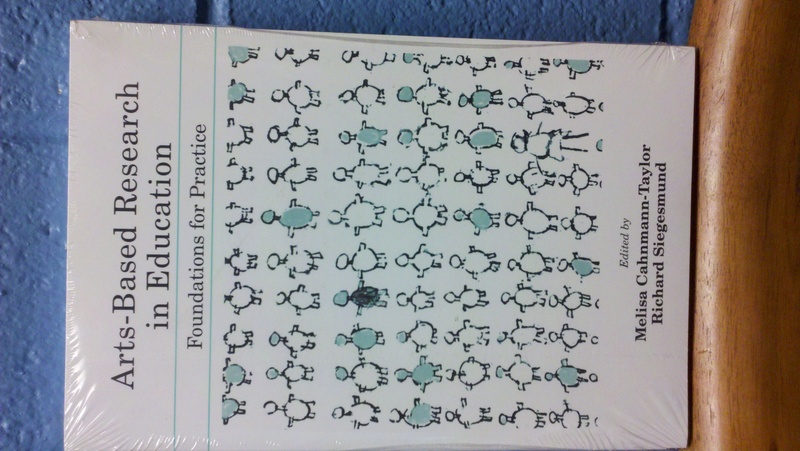 Arts-based research in education: foundations for practice, 2nd Edition. London: Routledge. Cahnmann-Taylor, M., & Souto-Manning, M.. (2010). Teachers act up! Creating multicultural learning communities through theatre. NYC: Teachers College Press. Cahnmann-Taylor, M. & Siegesmund, R. (2008). Arts-based research in education: foundations for practice. London: Routledge.